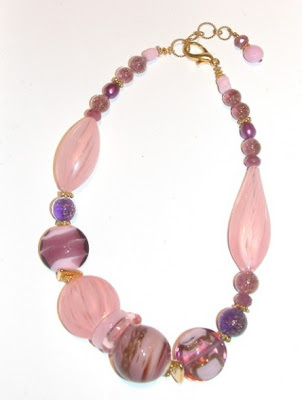 Beading Arts: Giveaway: Murano glass jewelry! Please visit Jewelry&Beading before Monday, Feb 15 to find out about how easy it is to enter our fantastic giveaway! Two $25 gift certificates will be drawn on Monday! Oh how fun Cyndi! I love murano glass. I'm heading over there now to get in on the fun! Thanks so much for the heads up! Thanks for alerting us, Cyndi.